« Jill Warren on stage! We all love those Girl Scout Cookies, so let’s pair them with some of our favorite wines! 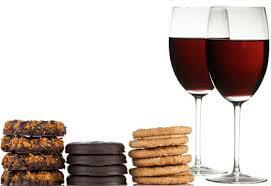 Come join is on Sunday March 3rd from 1-3pm for a fun afternoon of wine and cookie pairings. We will have girl scout sales girls on site to sell you your favorite types of cookies! 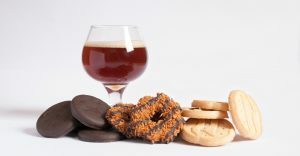 For those beer drinkers, we can do a beer and cookie pairing also, so don’t be left out! Reservations are required so we have enough cookies. Tickets are $5 and include the cookies and wine or beer. Call or text Sue at (209) 327-4969 for reservations.